Jacksonville & St. Augustine areas most trusted chimney leak repair experts! Water can enter a chimney or fireplace at numerous points, through faulty flashing, rusted dampers, cracked crowns, missing chimney cap, etc. 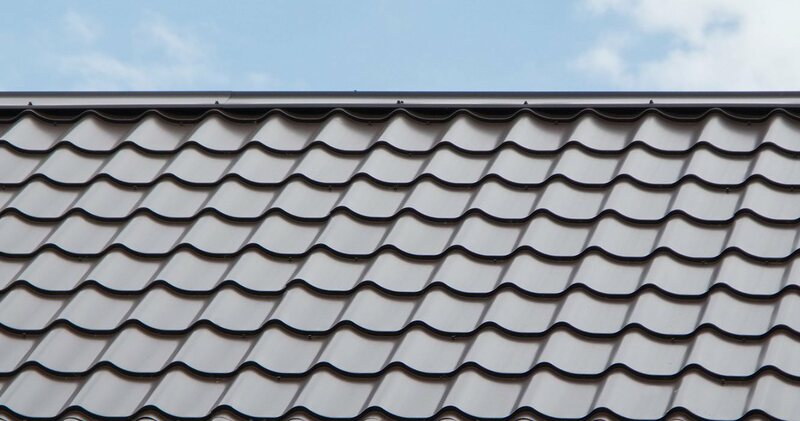 Florida Roof can determine the culprit and fix it correctly before anymore damage occurs. 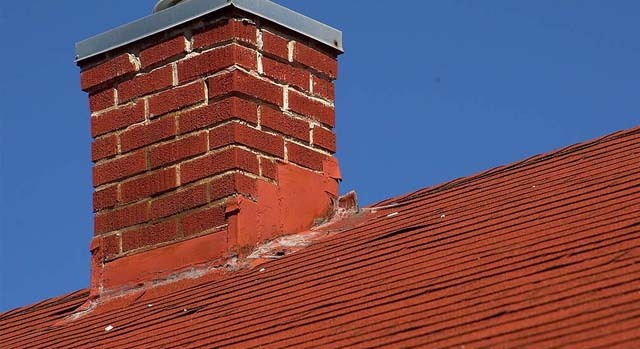 We offer fast, highly experienced chimney leak repair service from Jacksonville to St. Augustine Beach and surrounding areas. Follow us on Facebook for specials and discounts we may be offering. Working on both residential and commercial buildings, you can expect quick response to your chimney roof leak and a professional repair service in order to minimize water damage to your property.